The annual international Symposium “Perspectives on ICT4D”, is an event to share ideas, and discuss recent issues and trends in ICT4D, from a wide range of experiences, angles, and scientific disciplines. Key questions are e.g. What are successful or promising contemporary approaches to ICT4D? What is the role of ICT in the broader context of development? What has scientific research to offer? What is the contribution and role of different disciplines, such as computer science and social sciences? First Symposium “Perspectives on ICT4D” Exploring this Interdisciplinary Field 16 May 2014 – (full livestream). 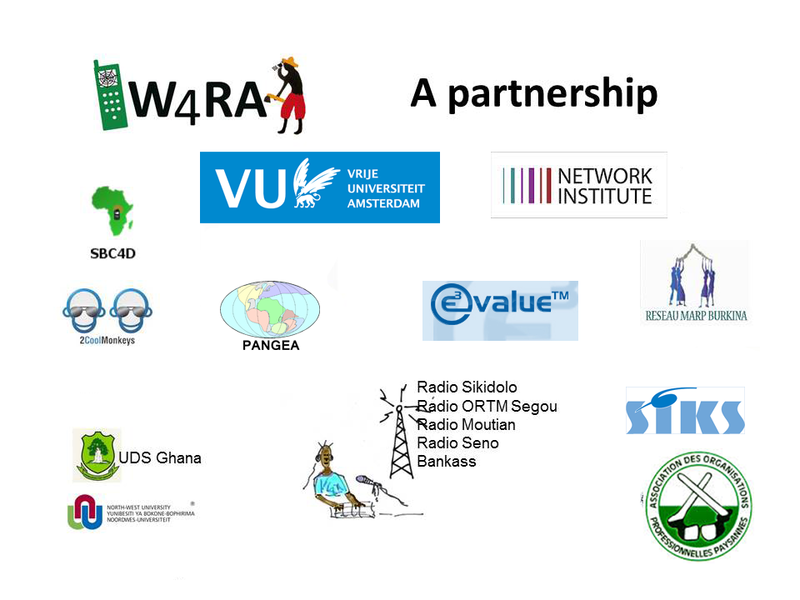 Fifth Symposium “Perspectives on ICT4D ” The Web and the Digital Divide” – 27 May 2018 was one of the events of the 10th ACM Web Science Conference, hosted by VU Amsterdam.